COAL fired power stations were once a common site across the UK, but in this more environmentally conscious age many have been converted to burn other fuels or have been reduced to rubble. 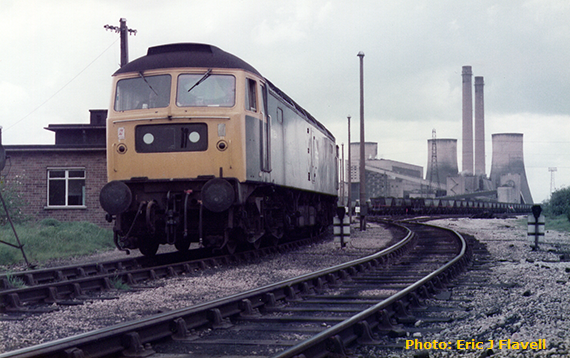 In the summer of 1984 an unidentified Class 47 runs round its train of HAA wagons at Castle Donington Power station. Opened in 1958 it was completely closed in 1994. 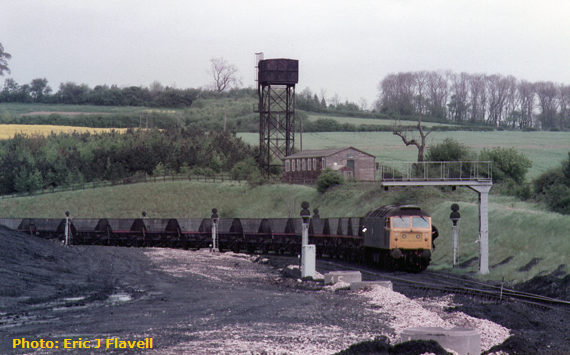 WHEN this Class 47 was pictured at Ratcliffe-on-Soar Power Station in the summer of 1984 Type 4 haulage of Merry Go Round coal trains was a regular feature of its operation, and, unlike nearby Castle Donington, it remains a key part of the UK’s power generation network. The track layout in the area has been altered to accommodate East Midlands Parkway, which is adjacent to the power station.